Don’t be frustrated if you got locked out of your car accidentally. It has happened to all of us at one time or another, no matter how careful we’re being. 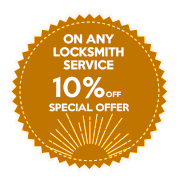 Hazel Lock & Key Store’s automotive locksmith service in Oakland, CA gets innumerable calls from local community members that got locked out of their vehicle because they lost their keys, misplaced them, or locked the doors while the keys were still inside the vehicle. 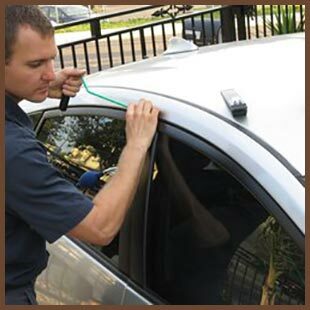 Our automotive locksmiths are experienced professionals that can resolve a car lock out with ease. Our service is known locally for being fast, reliable, and cheap. 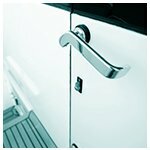 We operate a 24-hour mobile locksmith service that provides round-the-clock assistance in Oakland and surrounding areas. Our mobile locksmith vans carry all our equipment, which allows us to provide you with a convenient on-site service during a car lock out situation. 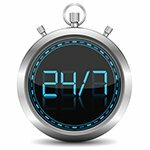 You can contact us at any time you need us – including late night and early morning hours. If you have an urgent requirement, we’ll attempt to do our best to get there as quickly as possible. We don’t charge extra for late night or emergency work, unlike some other services. Looking for help with car lock outs ? 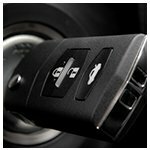 Contact our automotive locksmiths now on 510-731-0605 !